Our first recreated interior. 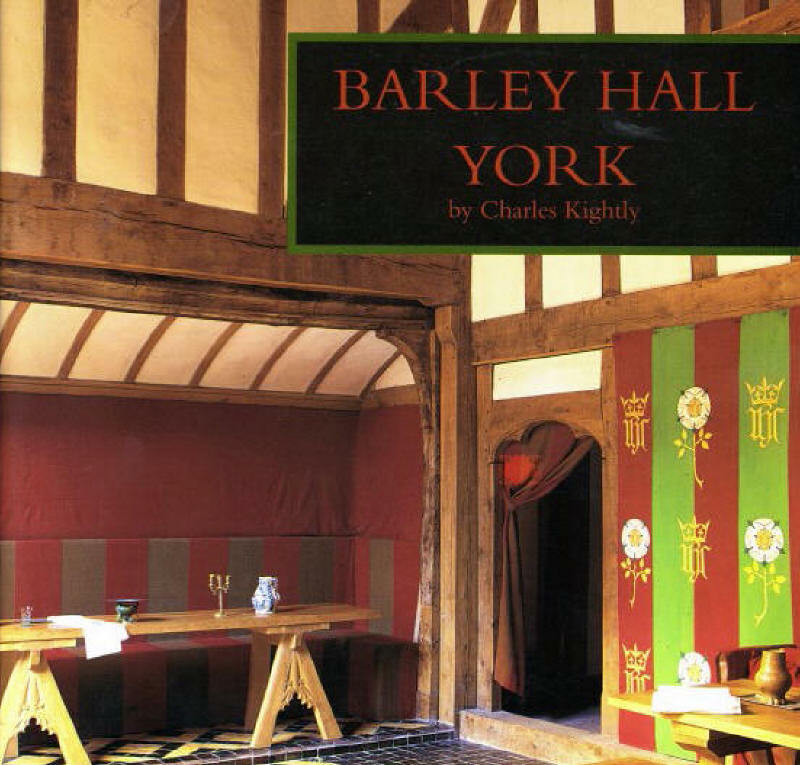 A mediaeval timber-framed York town house rescued from total dereliction, Barley Hall was among the first historic houses in Britain to be furnished with replicas based on records of its known original contents. 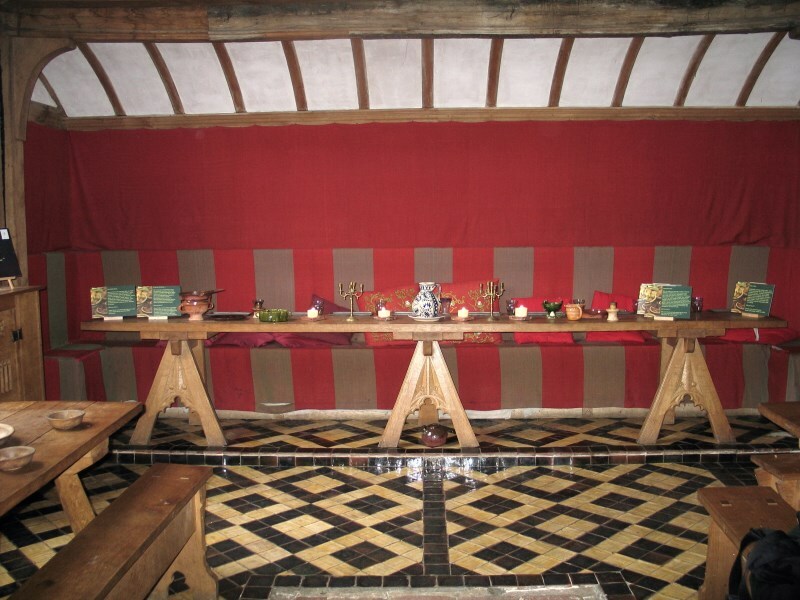 Following our extensive research, rooms including the Great Hall and Parlour were recreated as they might have appeared when the house was occupied in c.1480 by William Snawsell, goldsmith and Lord Mayor of York. 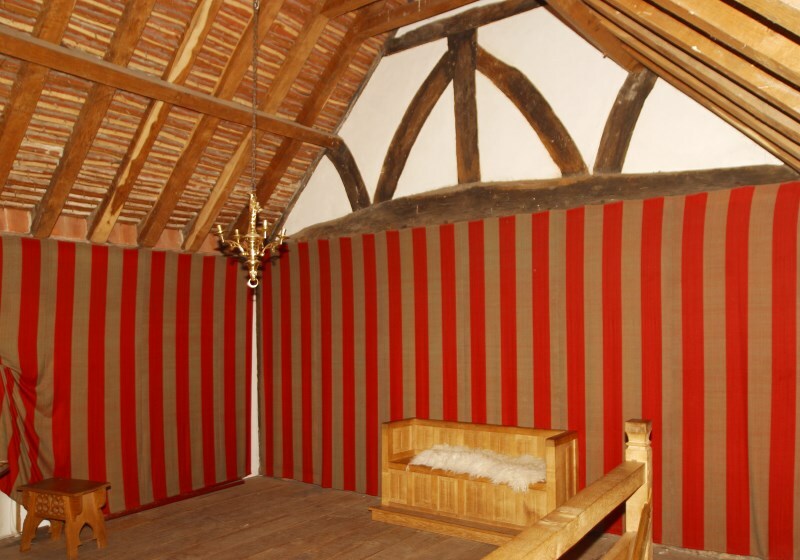 Replicas included hand-woven and vegetable-dyed wall hangings, painted cloths, timber furniture and recreated floor tiles. For the York Archaeological Trust, 1992-5.